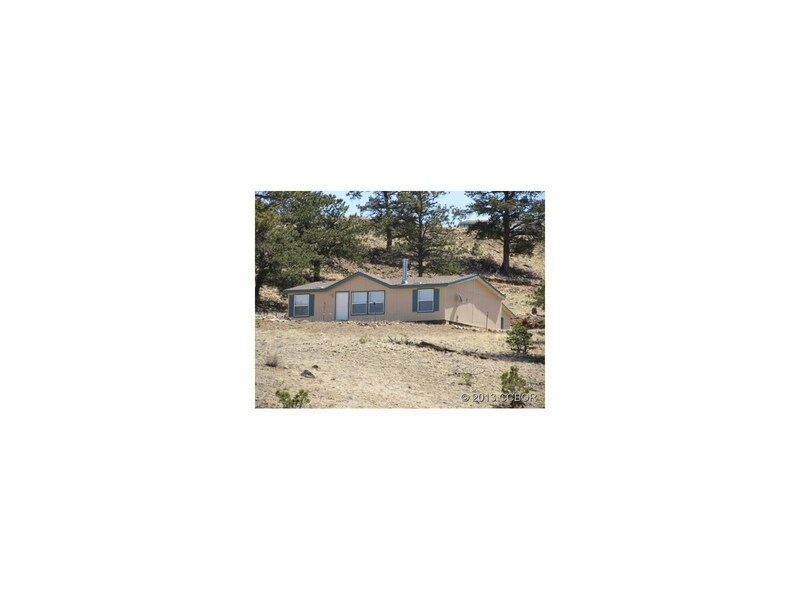 This 3 Bedroom 2 Bath Manufactured Home on 3 Acres has Big Views of Snowcapped Peaks. Great Mtn.Retreat or Year Round Living. Year round access. Ready for you you to Move In ! !Close to Fishing and Natl.Forest.